Playing baseball with your dad in the backyard is a moment of intimacy for several generations. Your kid is unlikely to forget his first baseball glove if it is cool and of high quality. 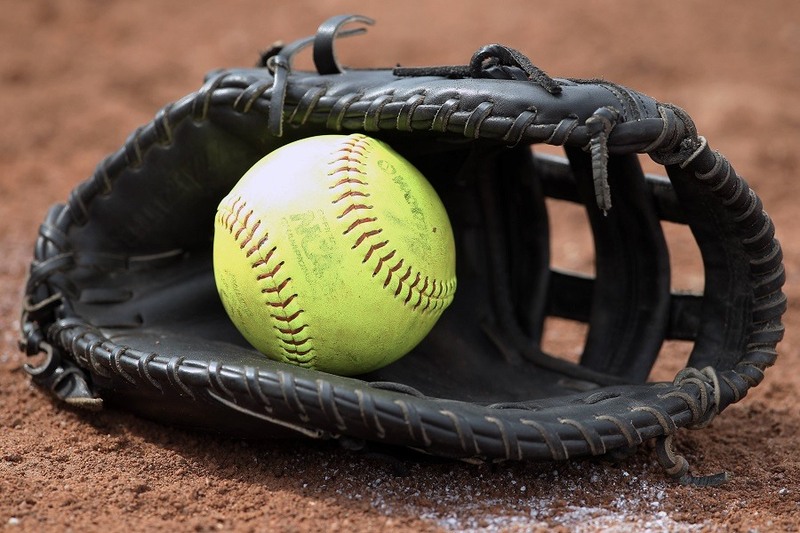 The best baseball glove brands include Rawlings, Mizuno, and Wilson, which are most popular, affordable, and high-rated. The baseball glove may vary by positions available in certain series (infield, outfield, pitcher, catcher, and first base). The size range is between 9-1/2” and 33”. The most frequent materials are mesh back and different types of leather palm (full-grain Buffalo leather, Pittards sheepskin, soft leather). 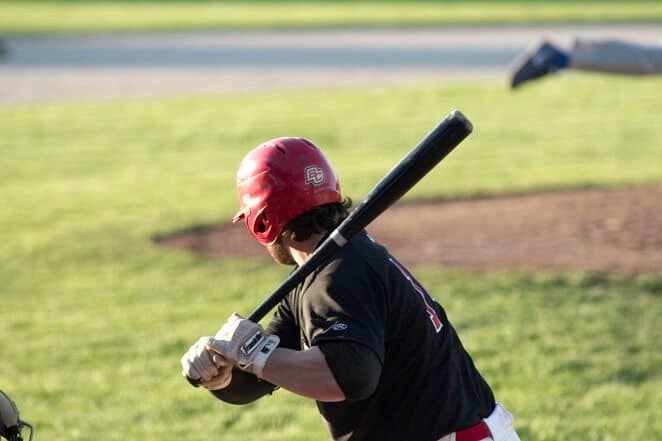 You should also take into account the break-in rate (player /factory), which usually ranges from 10% to 90% and defines the measure of additional conditioning required to make a glove game ready. 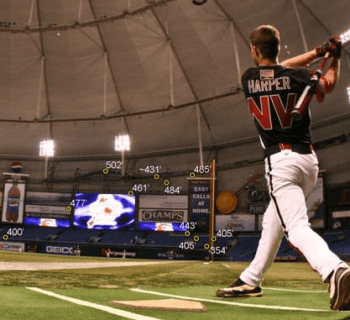 In this review, we’ve selected the best baseball gloves for both young sportsmen and adults to help you make your choice. 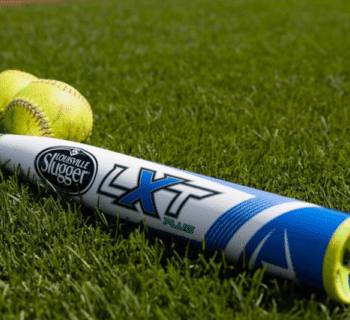 This series features popular patterns and styling and is designed for both recreational baseball and semi-professional softball players of various skill and age levels. This affordable and popular model comes in 12, 12-1/2, 13, 14-inch sizes with varying webbing. 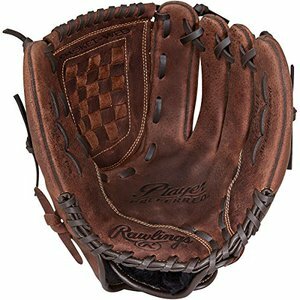 This particular model is a 12-1/2-inch slow-pitch adult baseball glove with a game-ready feel and easy break-in at 80% factory and 20% player. The shell is made of quality full-grain pre-oiled leather to decrease player break-in while special zero-shock palm padding provides an incredible impact protection. Conventional back with a flexible loop Velcro closure strap and all-leather laces ensure a snug and easily adjustable fit, enhanced durability and strength. Basket webbing enables playing nearly any position in the field. 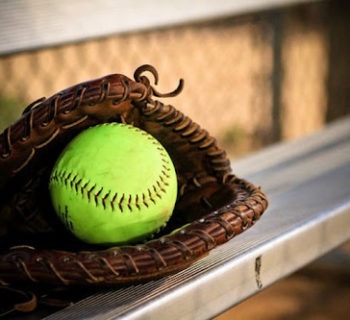 Such a comfortable construction makes this model a good option for playing recreational slow-pitch softball and baseball games; these are the best baseball gloves, great for beginners as they require little-to-no additional conditioning. This model is likely to be the best youth baseball glove as it features the patented Power Close technology allowing young players to learn how to catch the right way, easy and fun, just in the pocket. 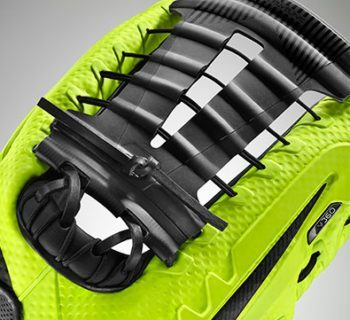 Other innovative features are the Power Lock closure providing a comfortable, secure, tight fit and maximum performance, special anti-shock pad padding, and V-flex notch promoting an easy closure that results in more catches and fewer drops. Packed with the heel flex technology, these gloves feature the increased flexibility and enhanced closure to make catching much easier. This 11.5-inch model is available for both left- and right-hand throw orientations. The craftsmanship and expertise of Mizuno brand have been created from an over 100-year history of development and improvement, so this glove is surely a perfect first glove for a successful youth athlete. These very affordable and highly rated baseball gloves are available in 12, 13, 14, 15, 12.5-inch sizes. This particular model is the 12-inch slow-pitch baseball glove for adults made by one of the best baseball glove brands. Great for recreational games, it features a customizable fit and control due to great palm and index finger padding, Velcro straps, and a flex back design. Such a high-density cushioned leather palm ensures the improved impact protection, enhanced durability, and extended shape retention. The lightweight pro-mesh back along with the game-ready design (90% broken-in from the factory) provide maximum comfort and flexibility. 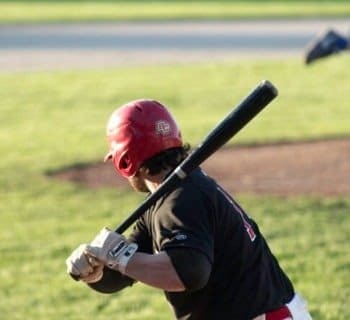 A conventional yet modified basket-web allows covering all the bases (infield or pitcher) and improving your game, which is quite convenient and useful. 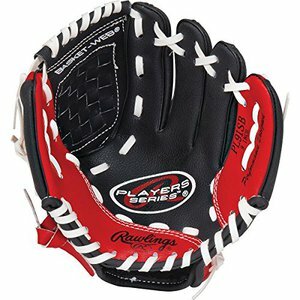 This model is a lightweight game-ready right off the shelf glove ideal for slow-pitch and recreational play. This model is extremely popular and high-rated, as well as super affordable. However, this model is fitting the youngest sportsmen (available in sizes 9, 10.5, 11 inches). In particular, this 9-inch youth t-ball glove with bright, eye-catching accents will surely attract a young athlete and motivate him to start out. Nevertheless, it combines both style and function providing greater control, comfort, and easier closing as well as totally game ready performance (100% broken-in from the factory), which is essential for the starters. The design incorporates a soft, pliable shell, a flexible basket-web with conventional back, and the soft inner lining. Such construction delivers easy closure and added comfort. 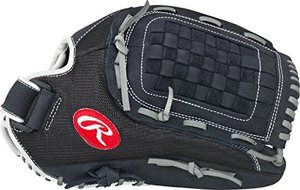 This very best youth baseball glove comes coupled with a molded PU training ball and is instantly ready for a first game day, so it is a solid choice for practice in the backyard on weekends. 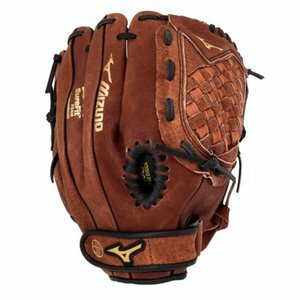 This product was created by the industry leader since 1957, which officially produces gloves for Major League Baseball. 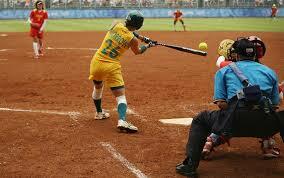 These best baseball gloves are often chosen by pros, at the same time, it is quite pricey for an average user. 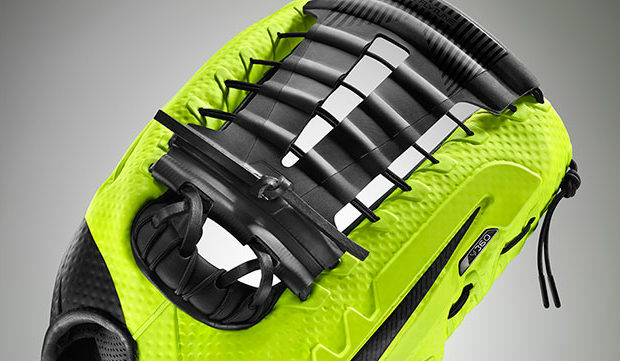 Designed years ago, this is the most famous baseball glove and it is still getting better. This 11.5-inch infield glove for a right-handed thrower features refined patterns and only quality materials. The expertly-chosen Pro Stock leather is optimal for ball gloves; it provides a perfect yet not instant break-in and the long-lasting, multiple-season durability. The dual welting maintains a durable pocket and extended preservation of form, while Dri-Lex wrist lining allows keeping your hand comfortably cool and dry. 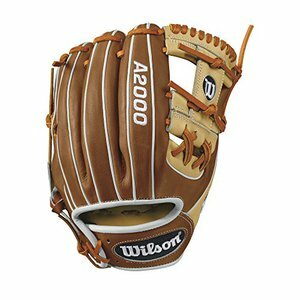 If you want to obtain this legendary baseball glove and you ready to pay for it, go ahead and enjoy the superior quality of this glove for a teenager or adult player. 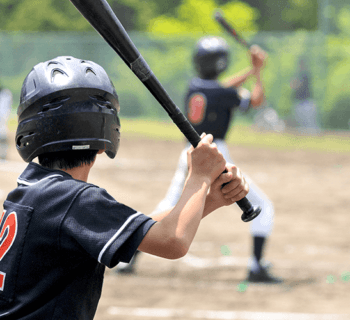 We've carefully studied the best baseball glove brands and their most popular and trusted models in order to make this top-list. Their commitment to quality and craftsmanship results in a supreme, long-lasting quality and unparalleled comfort and performance. The best baseball gloves can be chosen strictly individually, however, we've outlined the roadmap. Just remember that the right-hand thrower needs a left-hand glove and wise verse, a left-hand throw requires a right-hand glove. A worthwhile baseball glove can be inexpensive or expensive, however, the time moment spent with your child are priceless. So don't waste time and start creating the sporting future of your kid with the great baseball glove you'll choose especially for him.